A cloud solution which enables an open and collaborative network across multiple systems. Helps you navigate successfully through the upcoming wave of digital transformation within logistics. More than 2.000.000 loading units are handled through the system each month, across 20 different countries. 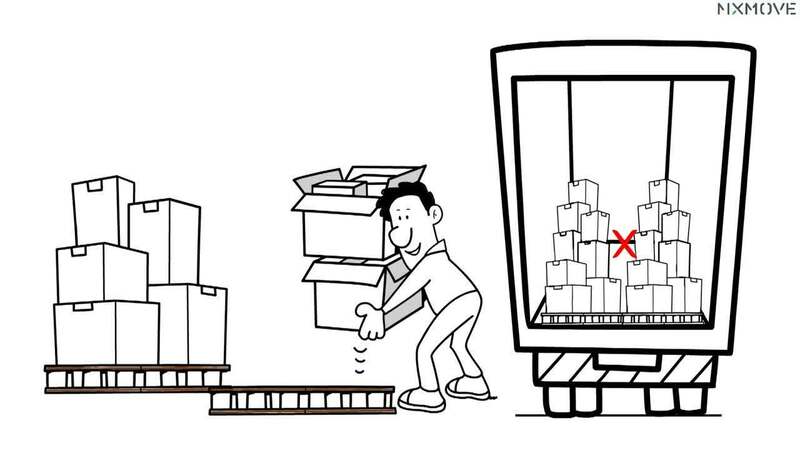 By digitally transforming your business and automating processes, you can reduce the manual handling in your day to day routine. Gain insight into where a loading unit is at each stage of the logistics process, as well as what condition it is in. This can result in increased client and customer satisfaction for your business. Reduce both your costs and carbon footprint with increased transport and supply chain efficiency. By cross-docking operations, you can ensure the best possible use of logistics units. This will secure increased efficiency throug the entire process due to full visibility at all stages and increased efficiency work in the hubs. Increase digital collaboration across multiple partners and give full control and visibility. Fill the gaps between your different systems to get full control and visibility over your operations. No need for totally new systems. Bring high added value digital modules into your pre-existing technologies. "Dramatic impacts on operational performance, profitability and customer satisfaction." For big sized shippers and logistics service providers with complex logistics operations. For small and medium-sized manufactures who ship their goods to retailers and distributors. For national and regional level logistics service providers. Digital solutions for logistics collaboration and optimisation have proven to unleash great savings (up to 35% cost reductions and up to 50% smaller carbon footprint). End-to-end supply chain visibility and event tracking helps you keep operations under control and your clients satisfied. Dynamically manage planning and execution of supply chain operations in real time. © MIXMOVE 2018, All rights reserved.